Losec is taken to reduce the amount of acid in the stomach. 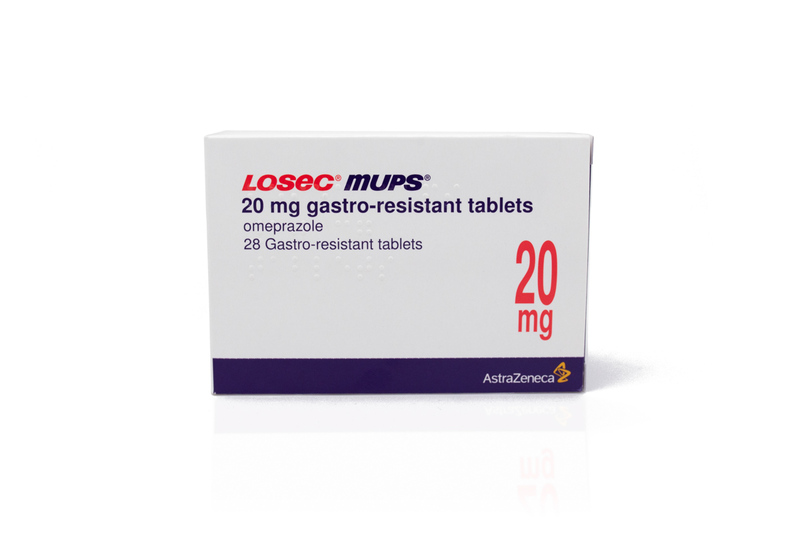 Losec can be used to treat heartburn and acid reflux, but can also be prescribed to treat GORD (gastro-oesophageal reflux disorder) and ulcers. The active ingredient in Losec is omeprazole. What is Losec and what does it do? Losec is a medicine that is used to reduce the amount of acid in the stomach. Losec can be used to treat heartburn and acid reflux, but can also be prescribed to treat GORD (gastro-oesophageal disease) and ulcers. Stomach acid is produced by certain cells in the stomach called proton pumps. Losec works by inhibiting the amount of acid produced so that it is less likely to escape and irritate the gullet. Losec can be prescribed to treat ulcers and gastroesophageal reflux disease (GORD) in adults and children. In adults, Losec can be prescribed to treat different types of ulcers, including ulcers in the upper part of the intestine, ulcers infected with bacteria and ulcers caused by medicines called NSAIDs (Non-Steroidal Anti-Inflammatory Drugs). Examples of NSAIDs are ibuprofen, aspirin and diclofenac. Is Losec suitable for my condition? It depends on your medical history and whether you take any other medicines. Certain conditions and medicines may affect the suitability of Losec and cause side effects, or affect the efficiency of this drug. It is important that you tell our doctors through the medical questionnaire if you take any other medication. This applies to prescription medicine and over the counter medication and supplements. If you are allergic to Losec, omeprazole or any of the ingredients listed in the patient information leaflet. What is the recommended dosage of Losec? You have even had a skin reaction after treatment with a medicine similar to Losec or omeprazole. Does Losec cause any side effects? How do I buy Losec online? 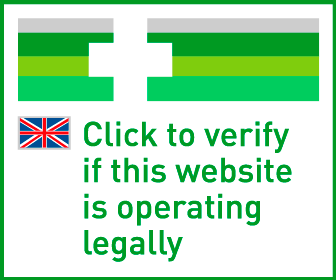 To legally and safely buy Losec online you need a prescription from a GMC (General Medical Council) registered doctor. Our online doctor service allows you to request a prescription through a medical questionnaire.